A true super-lightweight champ, the Owen is a knockout in looks as well as comfort. 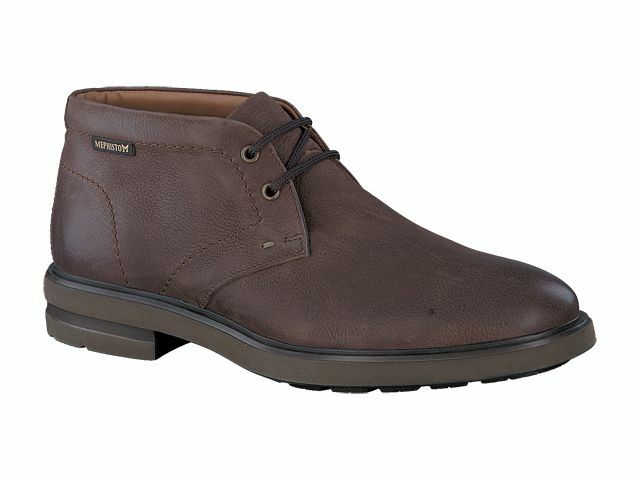 Versatile in style, this chukka boot is perfect with jeans, khakis, and even a nice jacket and slacks. Runs full, so consider ordering a half size down from your standard.